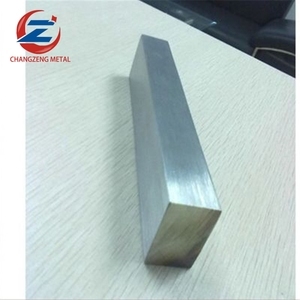 Honest 2017 hot sale low price square hollow iron bar with different grade Products square steel pipe Grade 10#-45#,A53-A369,Q195-Q345 Standard JIS G3302,JIS G3312,GB/T-12754-2006,ASTM A653M Length 6-12m or as your requirement Thickness 0.8 - 18 mm Surface Galvanized,Oiled,black painted Delivery time 20 days after receiving LC or deposit. 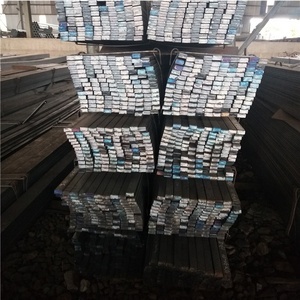 Payment terms L/C,D/A,D/P,T/T,Western Union Supply ablitity 10000 Metric Ton/Metric Tons per Month MOQ 1 Metric Ton/Metric Tons Application Mechanical&manufacture,Steel structure,Shipbuilding,Bridging If you have other questions please click here Company Name Tangshan Honest International Trade Co. ,Ltd Phone +86-13673251981 Other Phone +86-13463504673 Address NO102-403. 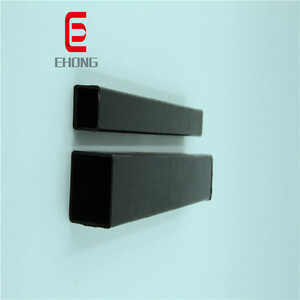 DALOO SUNSHINE, HIGH-TECH ZONE,TANGSHAN,CITY Homepage Packaging way Standard seaworthy export packing,other types of packing can be customized as every requirement. 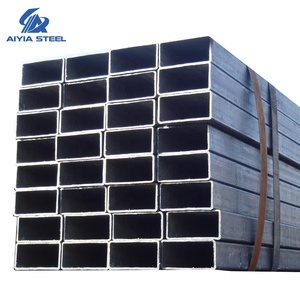 We have cooperation factory in many kinds of steel product, so the price we get is also very Questio n :Can we load 6m in the 20ft container9 Answer : Yes, we can. But mostly, we can not load 25tons in a 20ft container. 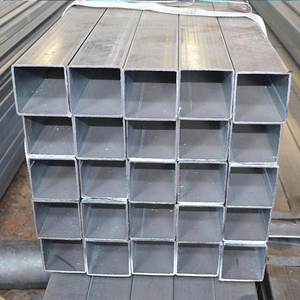 For 6m, we should load it squint, so it can not load 25tons in 20ft container. 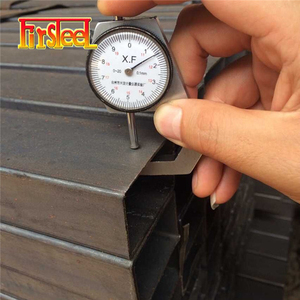 Generally speaking, the MOQ is 5 metric ton per size, however, we can provide you samples for quality inspection. 4. 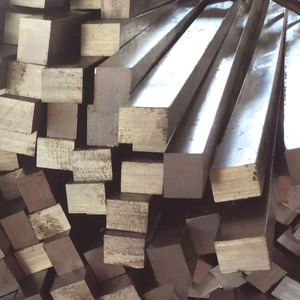 How to know the Quality Guarantee: Visit Our factory is the best way to know each other more. 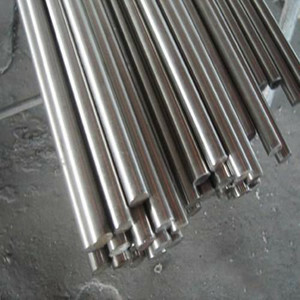 We will attach some relevant photos via email so show our factory, machine and products for you. 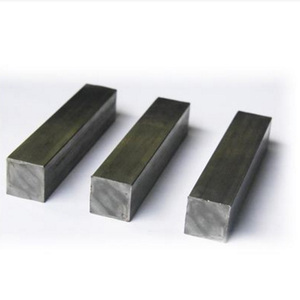 Square pipe We can offer your samples Square pipe BV third party test. 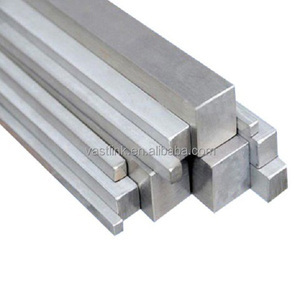 is established in 2008 , Our main produce is for ERW pipe ,galvanized steel pipe ,steel hollow square bar and rectangular steel pipe . We have export to South Africa , Middle East , Europe , and so on , we have export experience .